Event registration opens January 22, 2019! We recommend booking your hotel room right now! 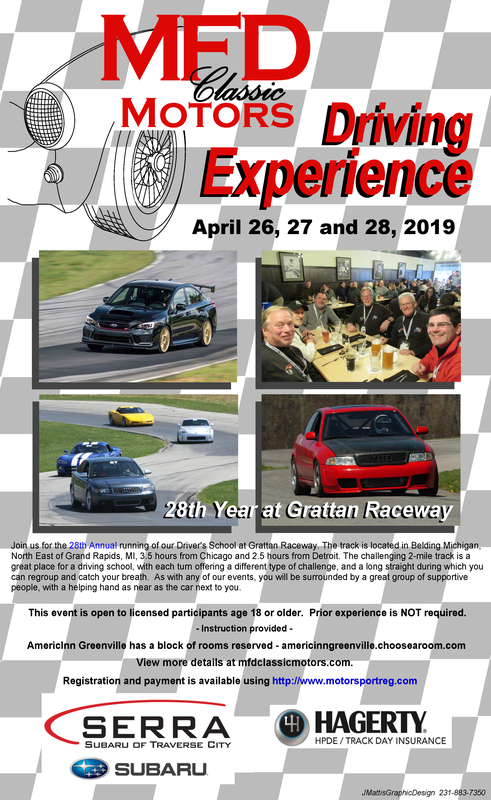 Reserve now under the MFD/Audi Club rate. Want quick & affordable Track Day coverage? Get a Hagerty quote! You will need a Snell 2010 helmet or better. The club does have a limited number of rental helmets available. Please contact us to reserve yours. We are a family owned facility in Northern Michigan with over 50 years of interest and experience in cars, both Classic and Contemporary.  MFD Classic Motors, Proudly powered by WordPress.